This edition of RSVP Music Chat showcases a successful Nashville artist manager who shares tips for success while attending a Folk Alliance conference in Grand Rapids. 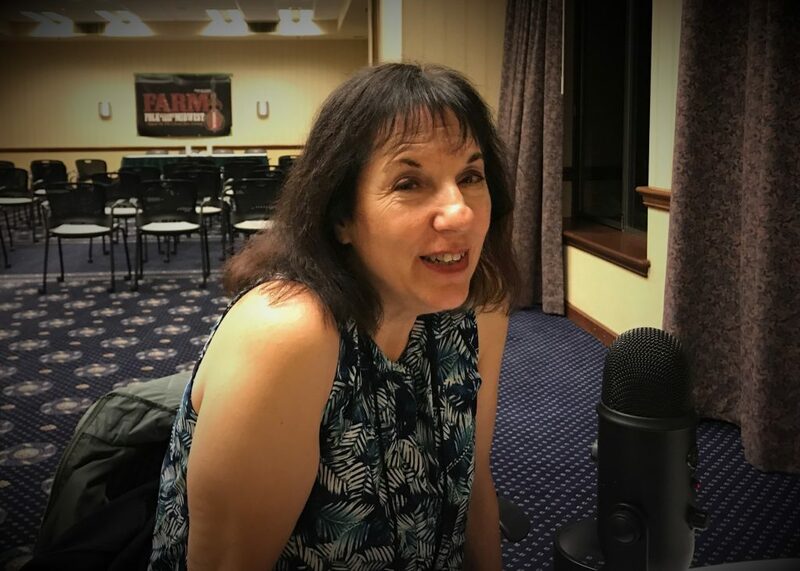 Kari Estrin is a familiar face and a regular attendee at Folk Alliance gatherings around the country, and for good reason. 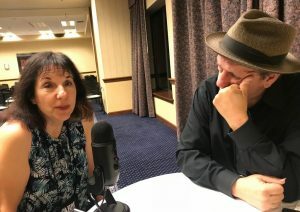 The Nashville-based artist manager has represented a bevy of Americana, folk, acoustic and roots music stars over the years, helping them hone their songwriting craft, elevate their performances, boost their careers and market their talents – putting countless songs into the Top 10 on radio charts. Her clients and artists she’s worked with over the years have included the likes of John McCutcheon, Jonathan Edwards, Annie and Rod Capps, Tony Rice, Rachael Sage and many more. Not only that, but her illustrious career has included being one of the first female tour managers and working as a concert promoter, festival manager and magazine founder. 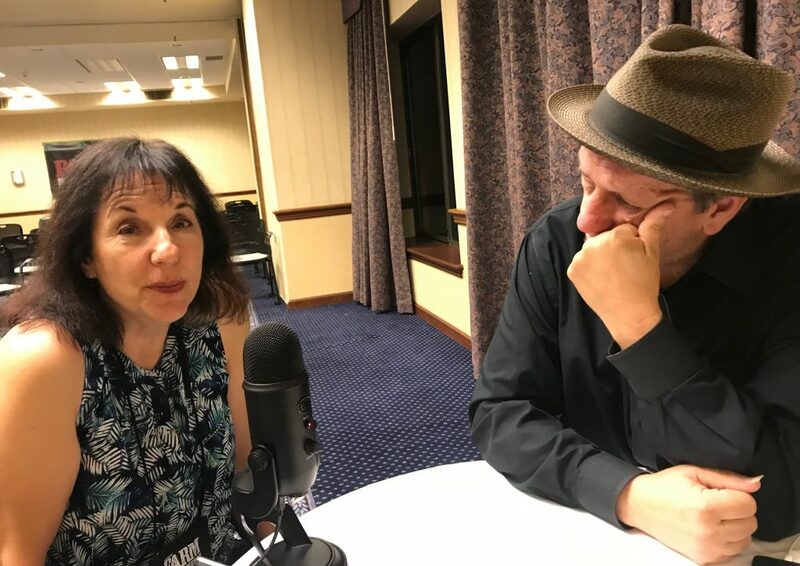 Listen and learn in this RSVP Music Chat podcast, and read about the FARM conference: Camaraderie, late-night showcases launch Folk Alliance conference in Grand Rapids. And learn more about Estrin and her services at kariestrin.com.